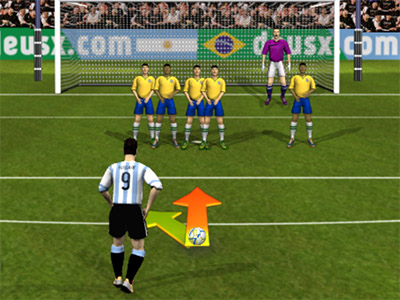 Use the mouse to click the options. 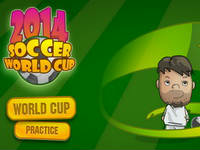 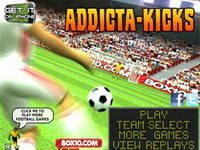 Are you ready for FOG Free Kicks The aim of this game is to hit the ball into the net through a series of challenges. 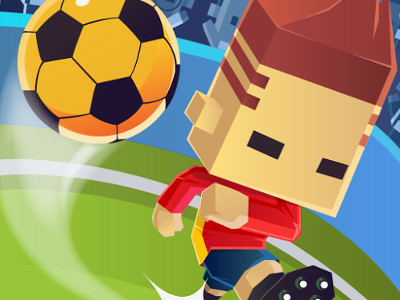 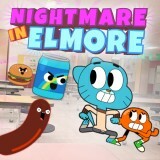 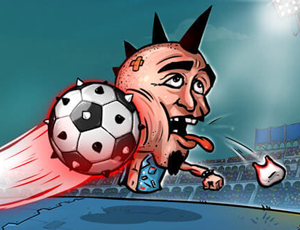 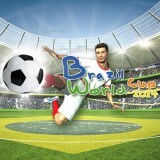 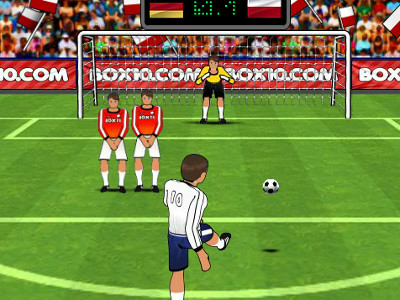 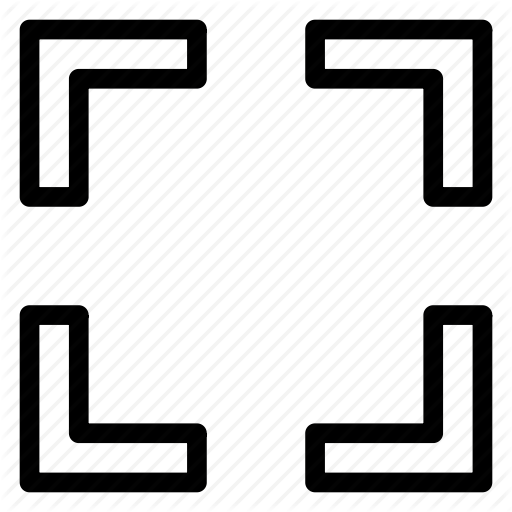 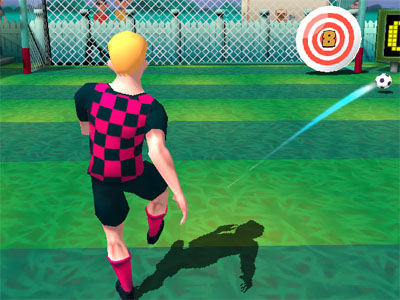 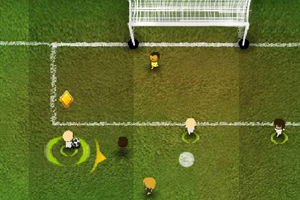 Get the ball past all the players, facing the goal from different real life angles. 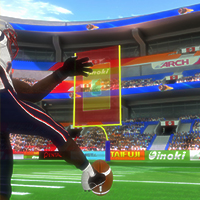 Get the curve, power and direction just right. 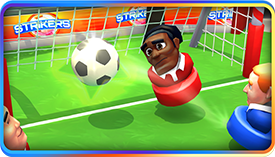 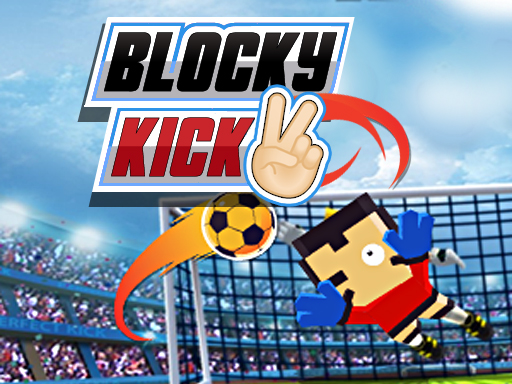 Practice makes perfect in this football game, so what are you waiting for Show your free kick skills today with FOG free kicks!